Warm weather is bringing the cherry blossoms to their peak a few days earlier than originally anticipated. The peak bloom is when 70 percent of the cherry blossoms surrounding the Tidal Basin are open. 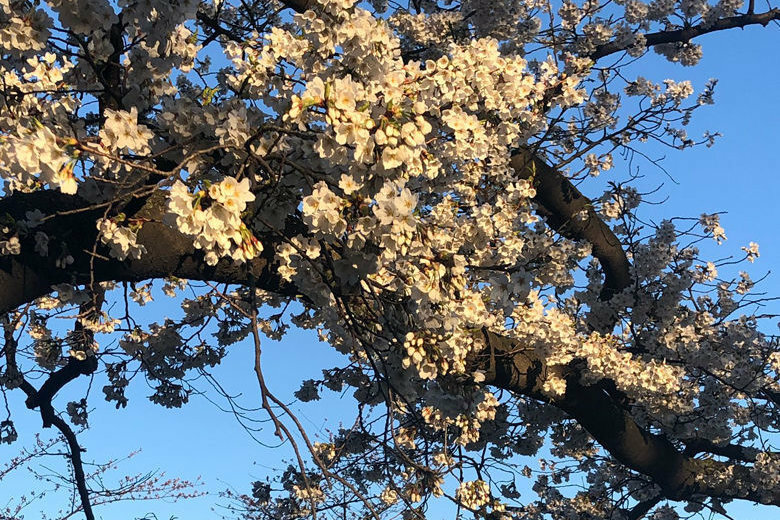 The peak bloom for the cherry blossoms along D.C.’s Tidal Basin has been pushed up to April 1, the National Park Service tweeted Tuesday. The peak bloom had been predicted for April 3 to April 6. The warmer weather is bringing the blossoms to peak — where 70 percent of the blooms are open. The date varies year by year and depends on weather conditions. 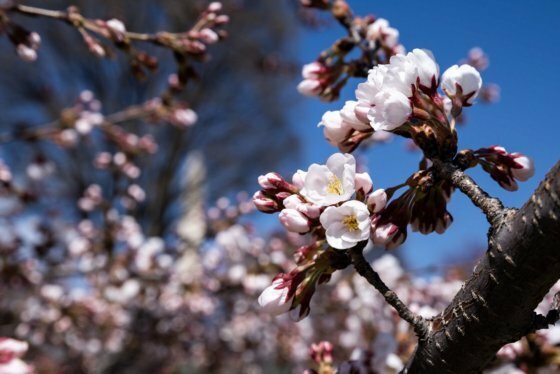 The 2019 National Cherry Blossom Festival runs until April 14. It’s cherry blossom season in the nation’s capital, with pink and white flowers declaring an end to winter with a burst of color. See photos.